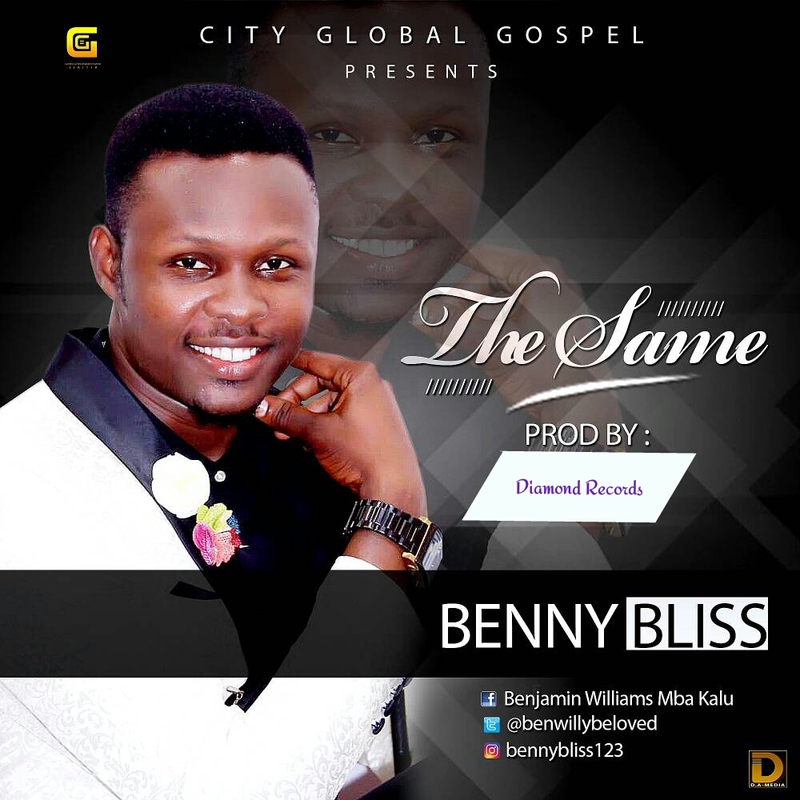 Two times nominated gospel artiste in the Top Naija Music Awards, Benny Bliss gets on track again with the release of this gospel Hip Hop tune “The Same”. The Abia State Music maestro jugged the same time to commemorate his birthday in this tune with the touch of God. The crooner of the evergreen song Onyeoma featuring Chino Robert made its way to the nomination room in the Top Naija Music Awards last year and was highly accepted by fans. Successfully, this year, he was also nominated as artiste of the year in the room of Gospel sphere. Here comes this prolific piece dimmed from the innermost aspiration of this music guru to serve you a wonderful listening. Get this tune and wish Benny a happy birthday.